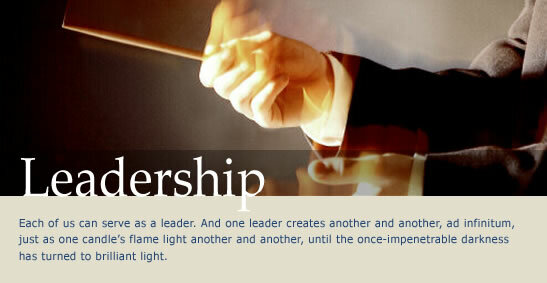 Realize the potential of your leadership style. Leverage your strengths to develop the leadership competencies you need to succeed and show up as the best possible leader you can be. Agreement – set business objectives, clarify expectations, and agree on approach. This is a six-month process consisting of four weekly 45-minute sessions per month. There will also be additional time in between sessions for follow-up and assignments.